Vietnam’s Ministry of Public Security announced on Thursday that its investigative agency had launched criminal proceedings against a notorious business mogul on the charge of violating regulations on management and use of state assets, causing loss and wastefulness in the central city of Da Nang. Phan Van Anh Vu, aka Vu ‘Nhom,' is a business tycoon known for owning different companies and multiple pieces of ‘prime real estate’ in Da Nang who has already faced charges including “abuse of positions and powers while on duty,” “deliberately disclosing state secrets” and “tax evasion”. The police ministry also launched criminal proceedings against four other defendants on the charge of violating regulations on management and use of state assets.  The four are accused of selling public estates to Vu ‘Nhom’ at a low price without holding auctions as required by law. The defendants include Nguyen Cong Lang, 64, former director of Da Nang Housing Management Company; Phan Ngoc Thach, 57, former general director of Da Nang Tourism JSC; Tran Phi, 63, former general director of Da Nang Export-Import JSC; and Huynh Tan Loc, 66, general director of Da Nang Trimexco Company. The criminal proceedings had been approved by the Supreme People’s Court, the ministry said in a statement. The four suspects had acquired different pieces of public land at favorable prices, before transferring land ownership to Vu or his relatives, causing losses to the state budget. They are barred from leaving their place of residence while awaiting trial. Earlier on April 17, investigative police also launched criminal proceedings against Tran Van Minh, former chairman of Da Nang who was in office between 2006 and 2011, on the same charge of violating regulations on management and use of state assets. Minh is accused of “serious violations” during his tenure that allowed public assets to be sold unlawfully. 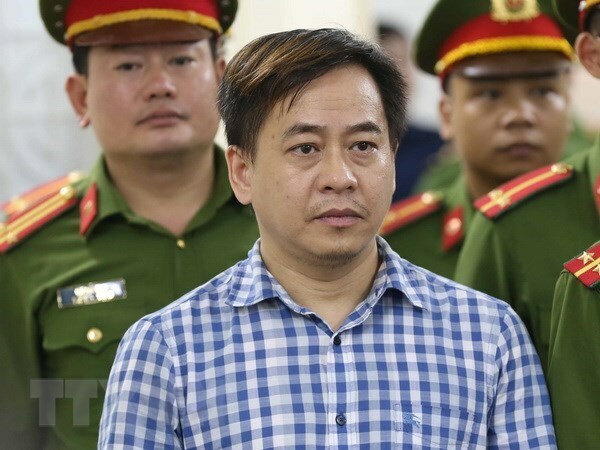 Phan Van Anh Vu was on July 30 sentenced to nine years behind bars for deliberately disclosing state secrets by a court in Hanoi. Trials have not been held for his other charges.